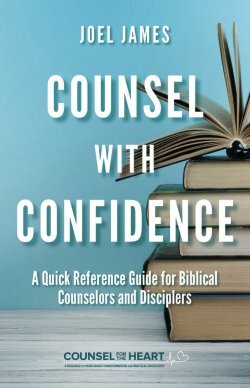 This week, I’ve been blogging about a new resource from Joel James entitled Counsel with Confidence. The following is drawn from the third chapter, Sufficiency of Scripture. A sound theology of Scripture includes a recognition of ten enduring qualities of Scripture.